125 kHz RFID Reader Modules | GAO RFID Inc.
Our 125 kHz RFID reader modules provide system integrators or end users with a way of efficiently adding RFID capabilities to their existing technology. These modules easily integrates with existing technology such as security, identification, access control, production control, or anti-forgery applications. 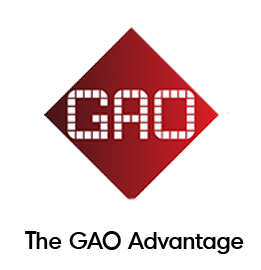 GAO RFID provides the option of 125 kHz Low Frequency RFID Modules with different key technologies that are designed to make it easy to add RFID capability to almost any product. This module easily integrates with existing technology such as security, identification, access control, production control, or anti-forgery applications. Furthermore, this module has protocols that enable cost effective solutions system integrators or end users and quick deployment features. This module is available at 125 kHz Low Frequency, a band of electromagnetic spectrum that enables a cost effective option for applications allowing consistent physical placement of tags on items, enabling readers to identify individual tags one at a time at close range. Additionally, our 125 kHz low frequency modules are compliant with several technical certificates such as the Federal Communications Commission (FCC) mark by which it is certified that the electromagnetic interference from the electronic products manufactured or sold in the United States is under limits approved by it. Also, the modules are compliant with the European Conformity (CE) directives, which means that the product meets the requirements of the applicable CE specifications. Other key features of this module are the operating temperature for this device that can range within 30°F to 140°F (0°C to 60°C) and the storage temperature that can range from -4°F to 158°F (-20°C to 70°C). We offer 125 kHz Low Frequency RFID modules in different form factors and materials. This module is built with durable, resistant materials such as ABS and come in convenient colors such as black to fit into the décor of any environment. 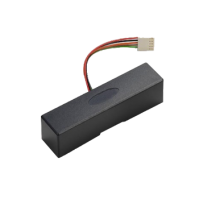 The 125 kHz Low Frequency RFID modules are designed to be a direct replacement for magnetic stripe reader modules to convert existing applications and hardware to RFID technology. Looking for the right 125 kHz reader module for your needs? 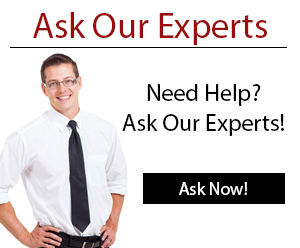 Our group of Experts are ready to help!